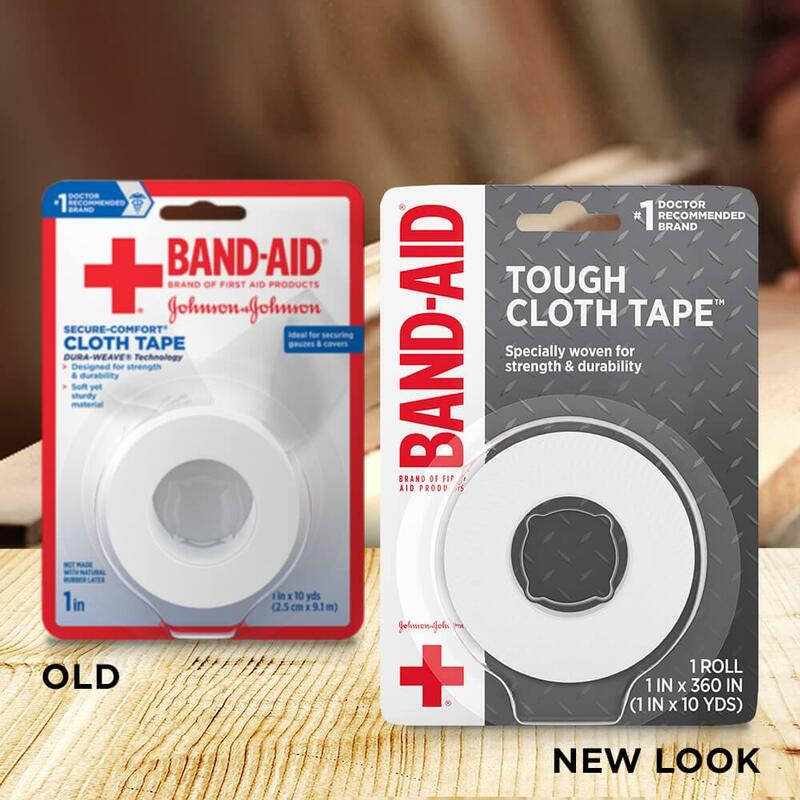 Secure gauzes and wound covers in place with BAND-AID® Brand of First Aid Products TOUGH CLOTH TAPE™. 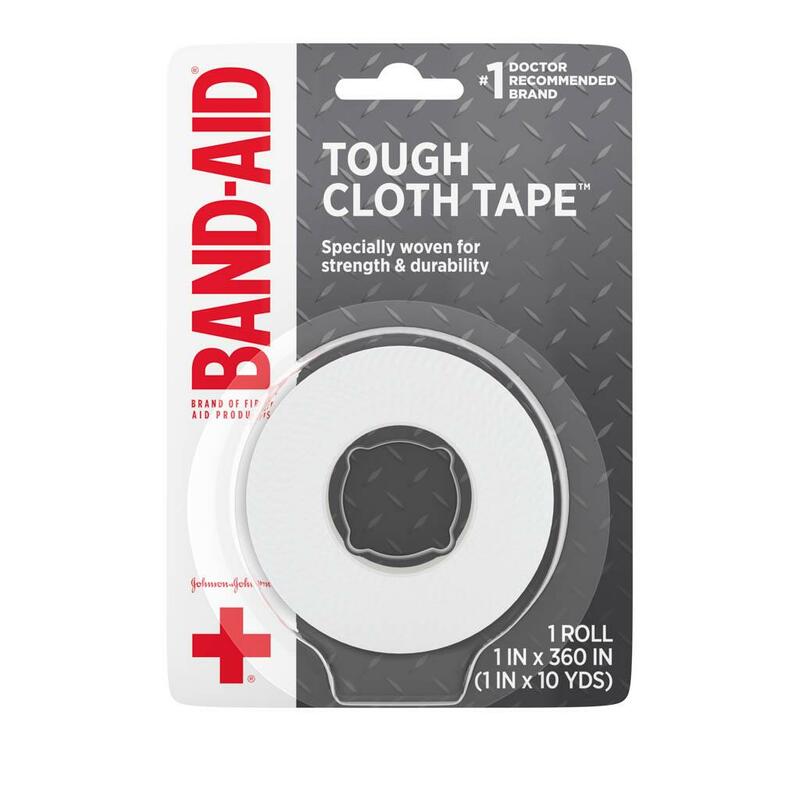 Featuring DURA-WEAVE® Fabric, this all-purpose medical tape is made from sturdy material. 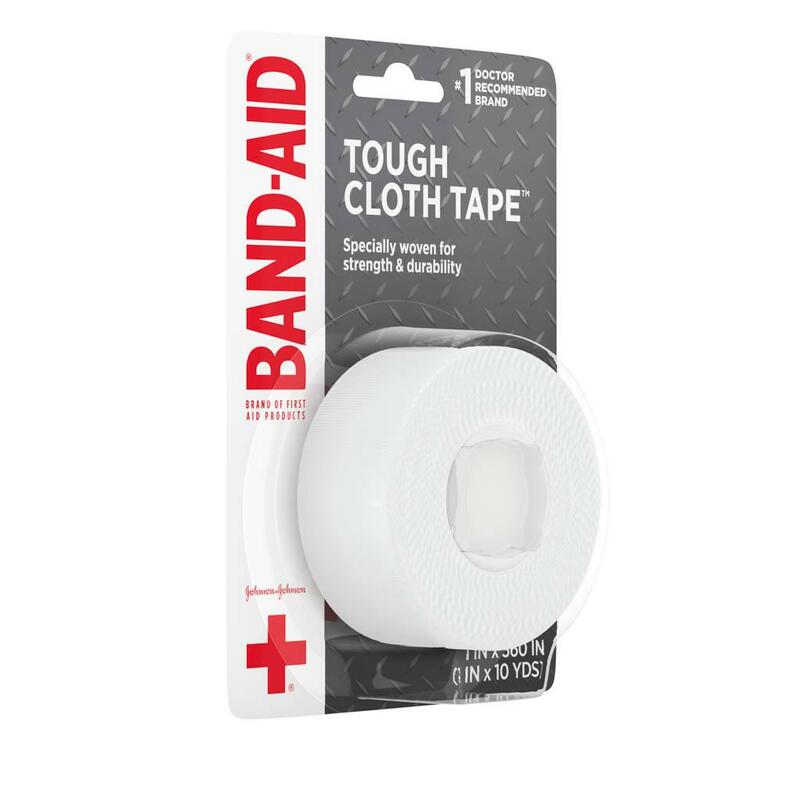 The first aid bandage tape is also soft, yet sturdy and breathable and tears easily to ensure hassle-free application. 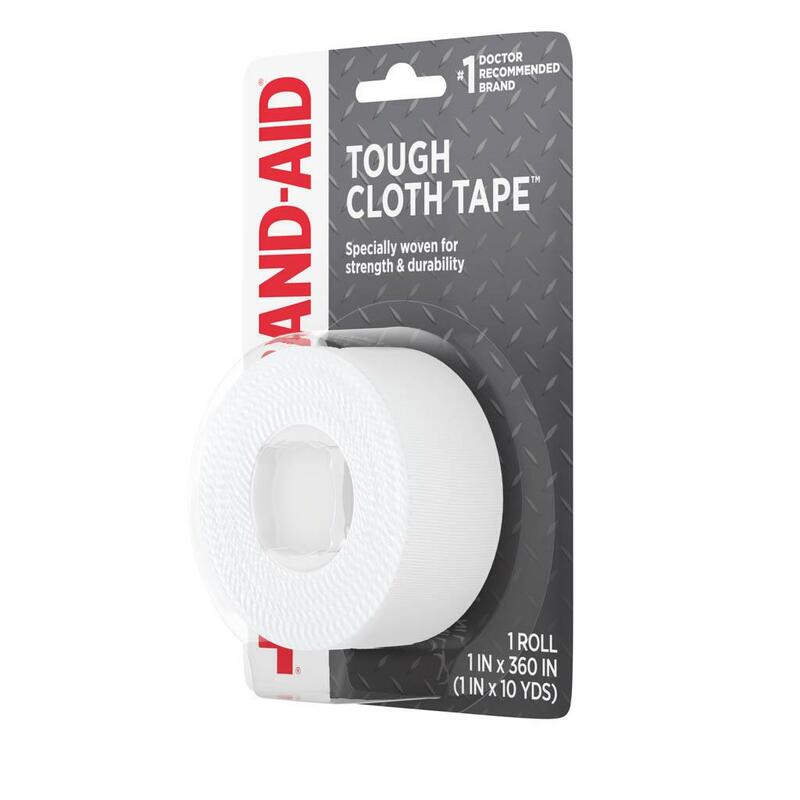 Ideal for wound dressing applications, this cloth tape is not made with natural rubber latex. 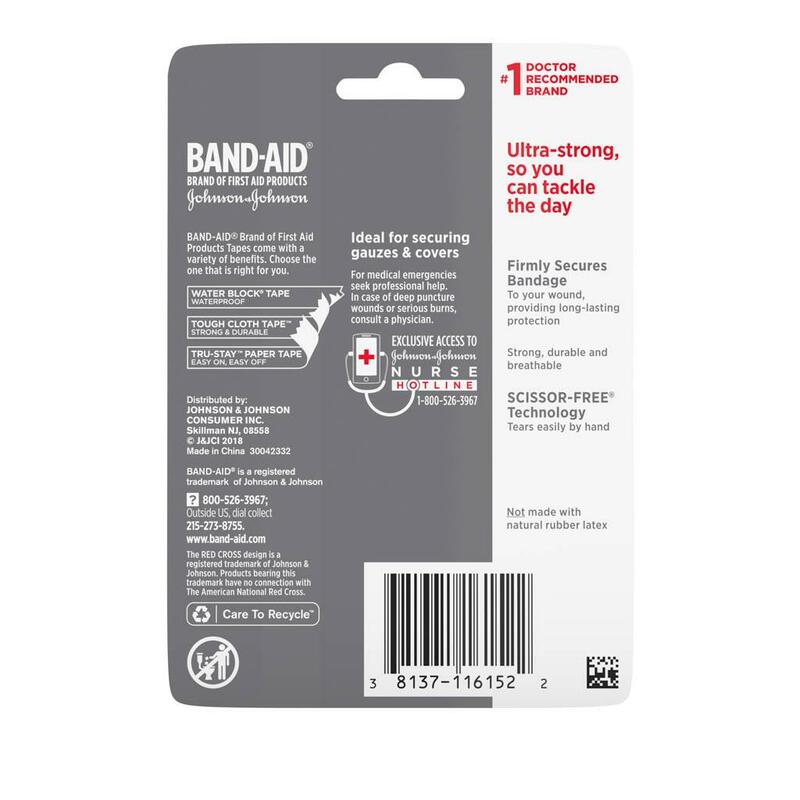 From the #1 doctor recommended first aid Brand.